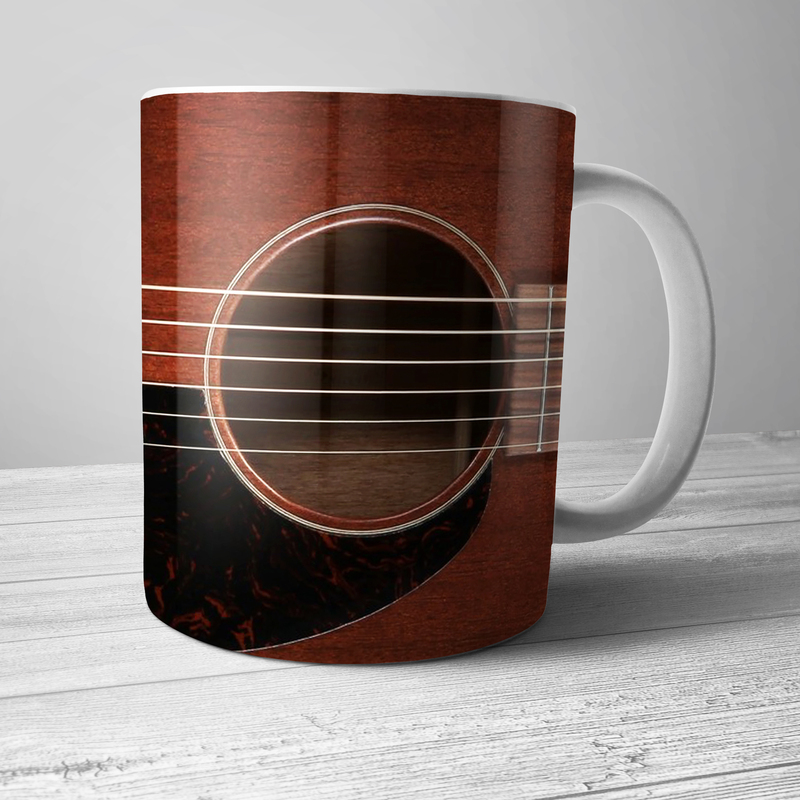 Jimmie Rodgers, the first major country star, was backed by Louis Armstrong and Armstrong's wife on "Blue Yodel No. 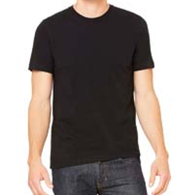 9". 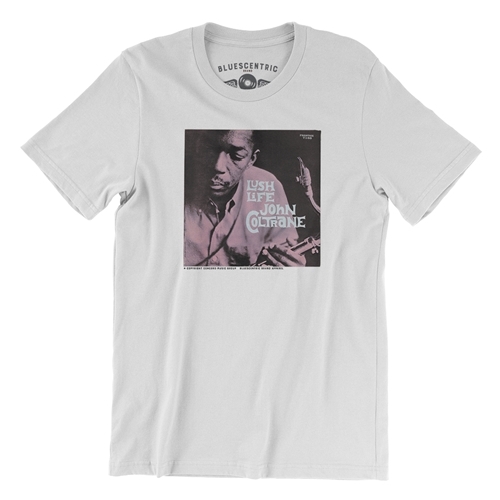 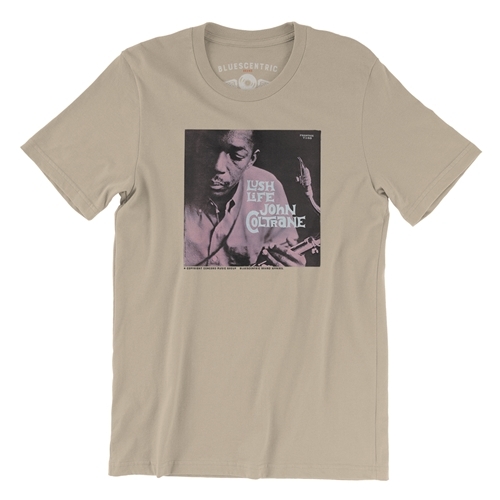 Official John Coltrane Lush Life T Shirt. 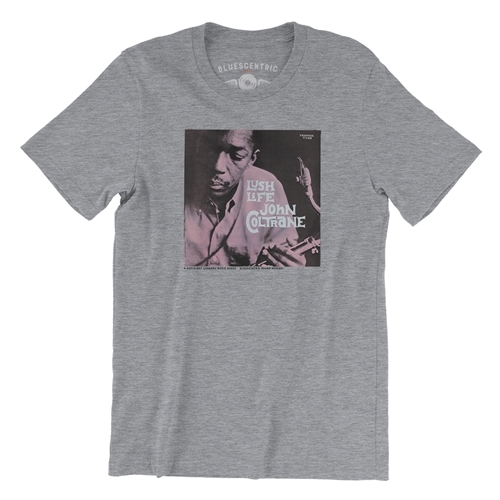 John Coltrane's 1961 jazz classic in Prestige Records (7188).